Sonic Обои. еще SONIC!. 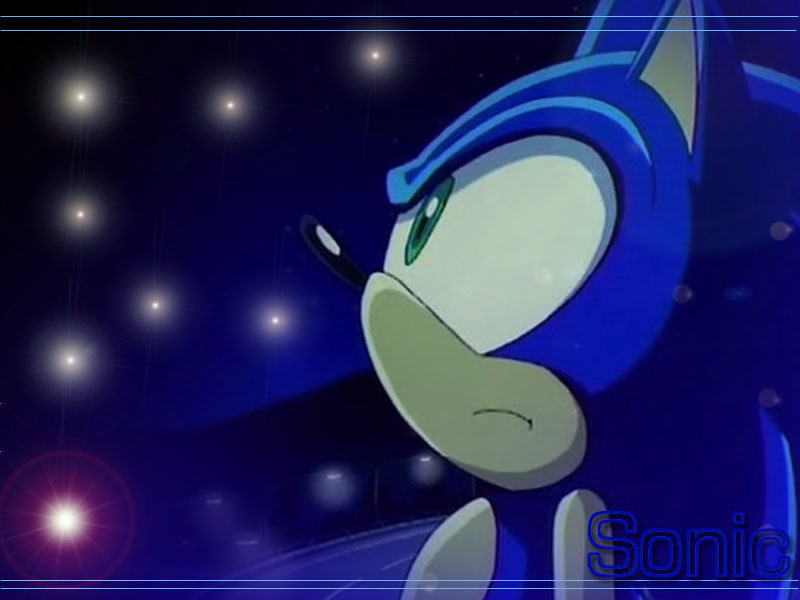 HD Wallpaper and background images in the Sonic X club tagged: sonic sonic the hedgehog fast. I like all the wallpaper allot, there cool! That makes me want to watch the first sonic x episode. AWESOME Pic.